[toc]Eyelashes add to the beauty of an individual apart from doing its prime responsibility of protecting the eyes.Since long and black eyelashes look beautiful, almost all the cosmetics stores keep false eyelashes.Ladies often wear false eyelashes while going out for a special occasion. False eyelashes wear out after some time. A pair of beautiful eyes cascaded with thick and black eyelashes grabs the attention of one and all. If ladies get long and beautiful eyelashes naturally, they would surely not consider wearing false eyelashes. 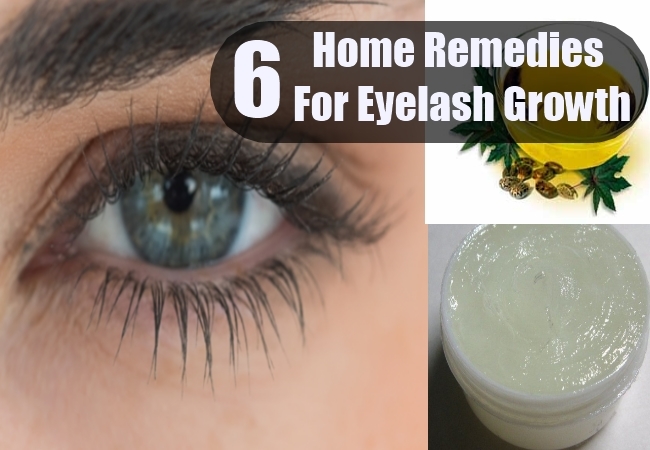 With simple home remedies, one can find good growth in one’s eyelashes. So try these home remedies and get thick and black eyelashes. 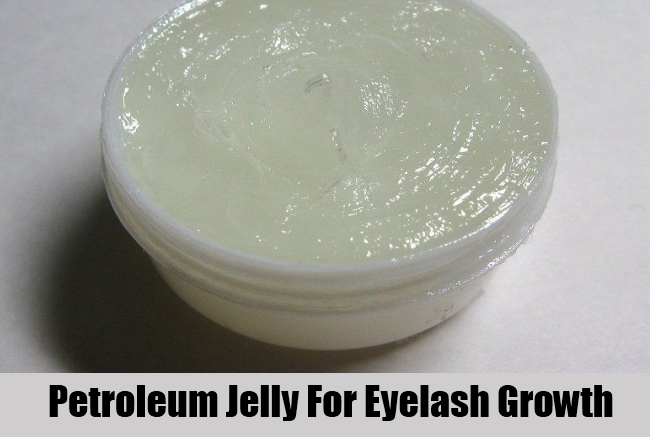 Petroleum jelly offers an inexpensive and effective home remedy for eyelash growth. It contains emollient and has protective effect on the eyes. It is also a very good moisturizer. It works like conditioner on dry eyelashes. With the help of a clean ear bud or a clean mascara brush, apply a thin coat of pure petroleum jelly on the eyelashes just before going to the bed. Let it stay till morning. In morning, wash eyes with plain water. In some time, you will find your eye lashes getting denser. But do remember to clean the mascara brush before and after use. Since eyes are sensitive organs, we need to take special hygienic care. 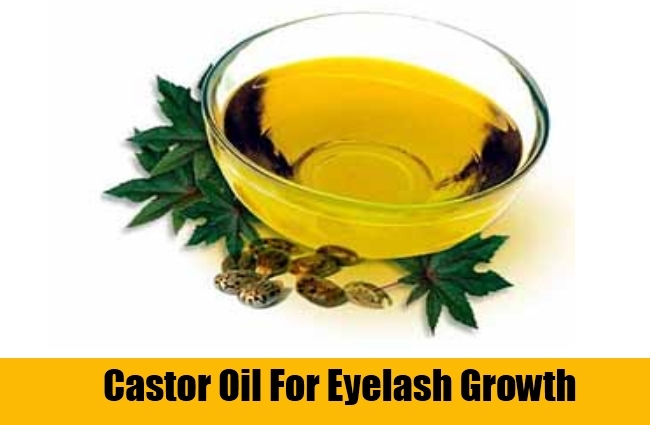 Castor oil has conditioning and moisturizing properties. It provides nourishment to the roots of eyelashes helping in its growth. Take a clean paint brush. Dip the brush into the oil and gently apply a thin coat on the eyelashes. Repeat with two more coats. With the help of a tissue paper, dab away extra oil. Apply castor oil during bedtime. Next morning wash with normal water. Olive oil has a similar effect like castor oil. It nourishes the roots of lashes. Apply olive oil in a similar fashion as castor oil. Rinse eyes if it gets into the eyes. Be very careful to use clean towel, tissues and hands while removing oil from eyelashes in the morning. 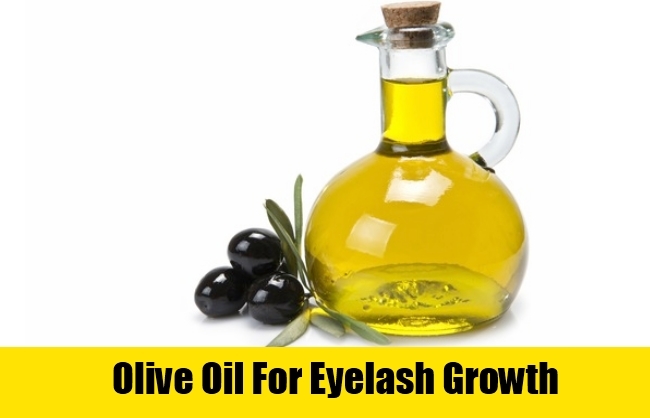 Olive oil will also reduce falling of eyelashes. It makes the lashes stronger and thicker. Egg whites contain protein which helps in growth of hair. 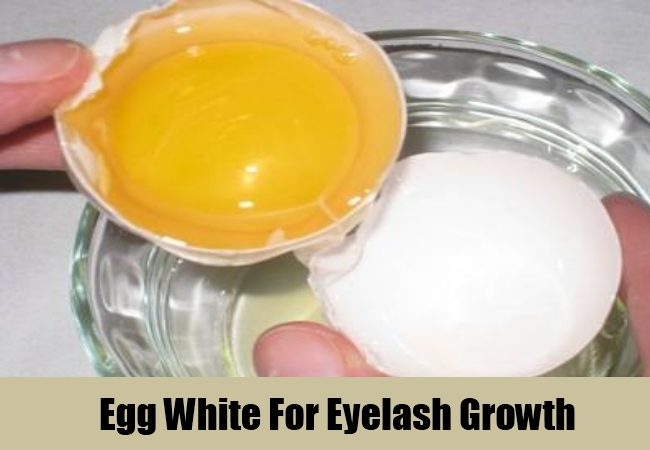 Apply very little amount of egg white on the eyelashes and leave it for 10 minutes. Wash afterwards. Your lashes will turn black and thick in due course of time. Green tea contains flavonoids such as epigallocatechin-3-gallate which are potent antioxidants. These help in the growth and repair of damaged cells. Green tea will make lashes black and dense. Take half cup of water and boil it. In the boiling water add a bag of green tea. Let it brew for some time. Then cool the liquid and strain it in a bottle. Keep this brewed liquid in the refrigerator for subsequent use. Every time take a little quantity of green tea in a cotton ball and gently apply on the eye lashes. Be careful not to let the tea get inside the eyes. However, if you find any irritation, stop its usage. A healthy diet is essential to repair the damaged cells of the body from inside. Eat a diet rich in proteins, vitamins and calcium. Eat low fat dairy products. Apart from these, drink 2-3 liters of water on a daily basis. This will keep your body and skin hydrated and moisturized from inside. 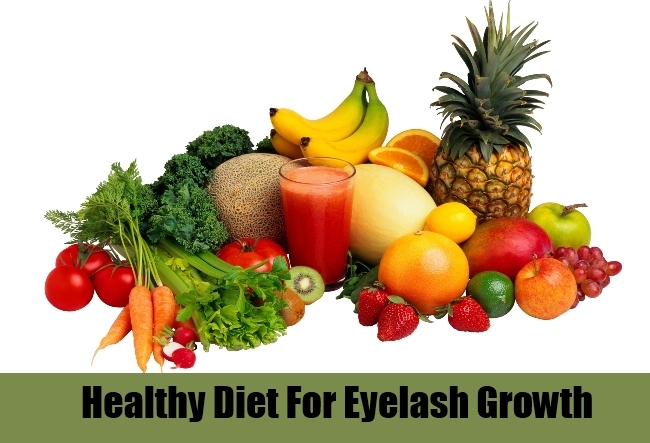 A healthy diet will repair eyelashes and will help in its growth.